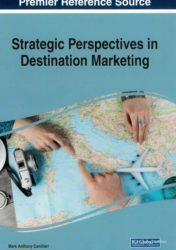 The marketing of tourist destinations requires continuous strategic planning and decision making. 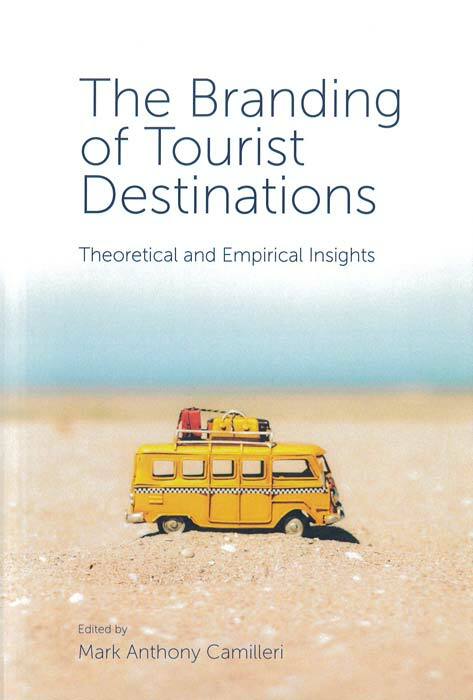 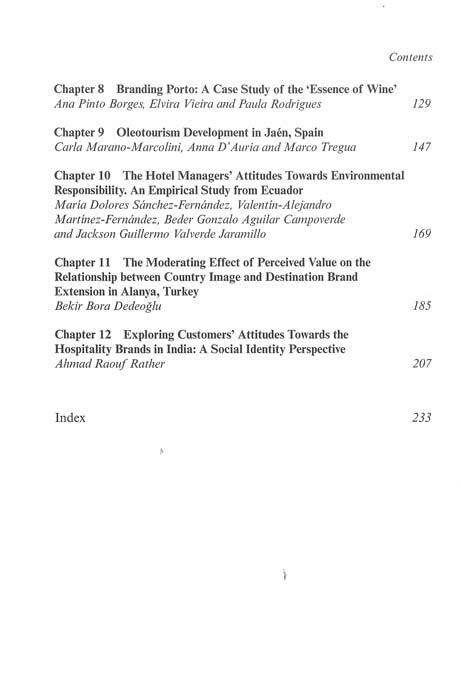 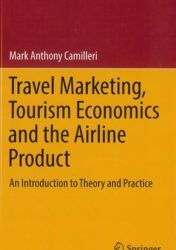 The Branding of Tourist Destinations: Theoretical and Empirical Insights provides researchers and practitioners with an in-depth understanding of different tourism products, marketing strategies and destination branding tactics, as well as useful insights into sustainable and responsible tourism practices. 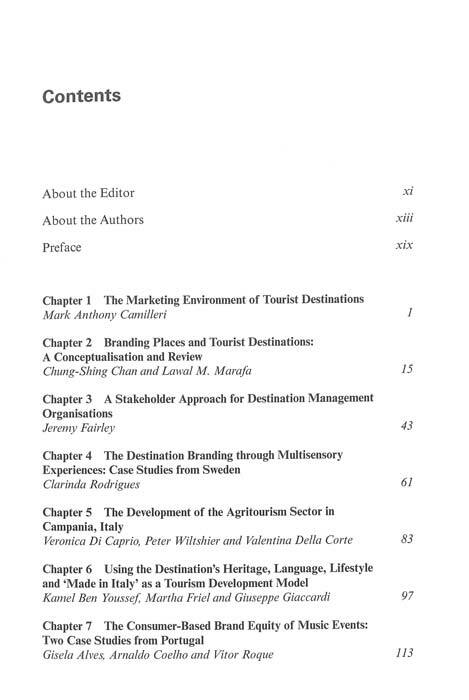 The authors present contemporary conceptual discussions and empirical studies on several aspects of destination branding that help contextualise the attractiveness of a range of tourist destinations. 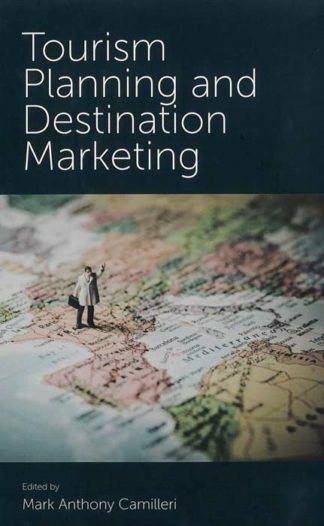 In particular, they explore how tourism marketers, including destination management organisations (DMOs), formulate strategies and tactics to attract prospective visitors. 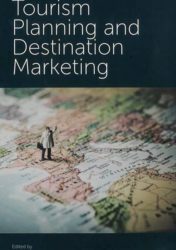 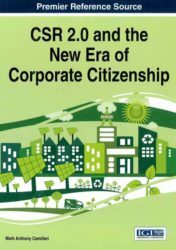 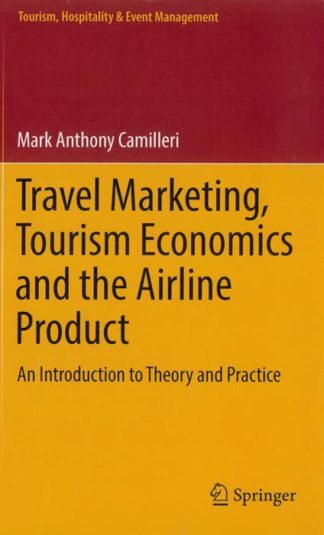 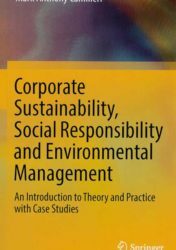 This book also sheds light on the latest industry developments in travel, tourism, hospitality and events in different contexts around the world, including destinations in Sweden, Portugal, Spain, Italy and Ecuador.